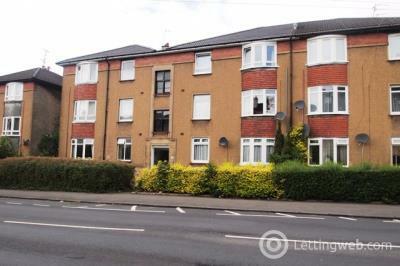 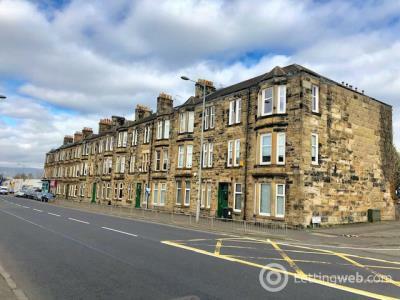 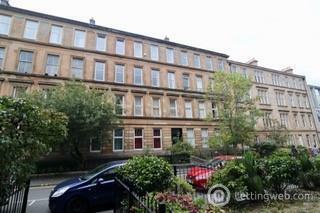 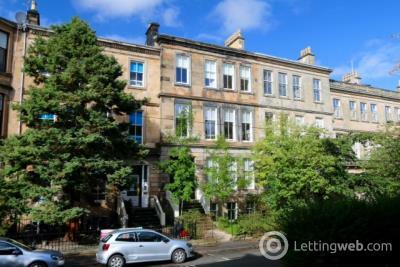 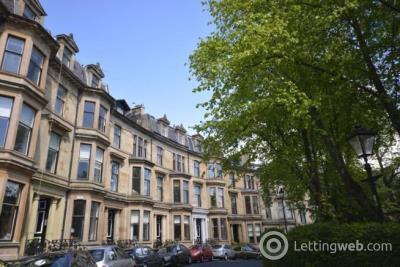 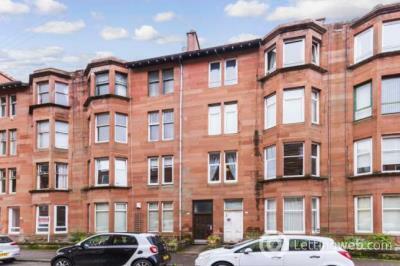 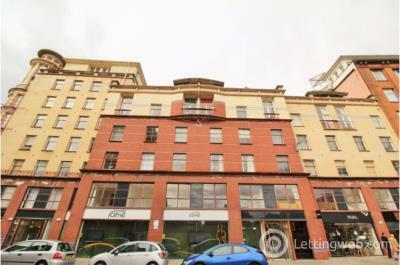 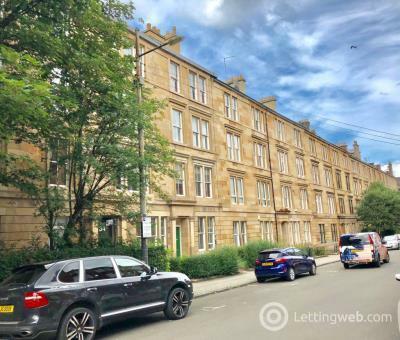 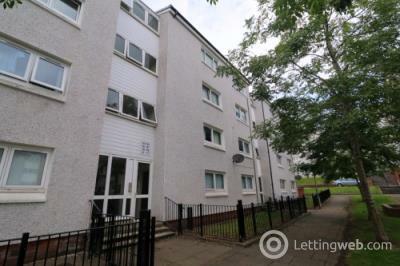 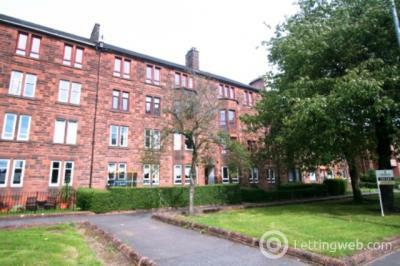 Traditional 5 bedroom flat located in Hill Street, Garnethill. 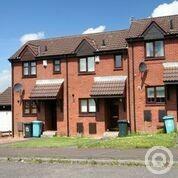 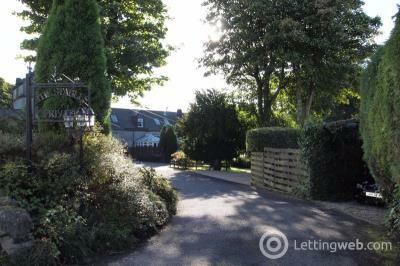 Comes fully furnished and benefits from security entry and gas central heating. 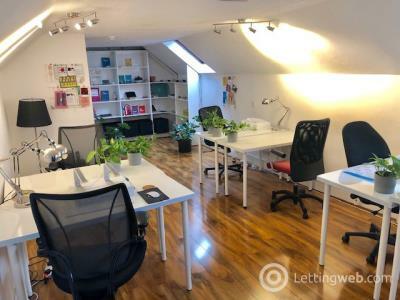 Full-time students ONLY. 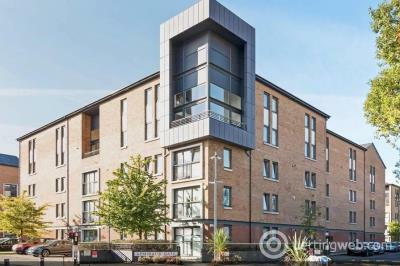 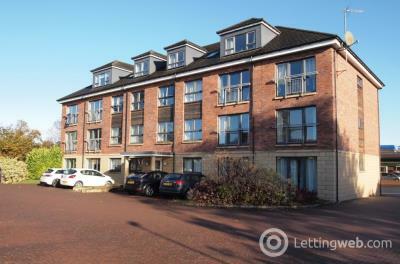 Stylish modern 2 bedroom apartment set in a courtyard location with private secure parking situated in Glasgow's hottest emerging district of Finnieston. 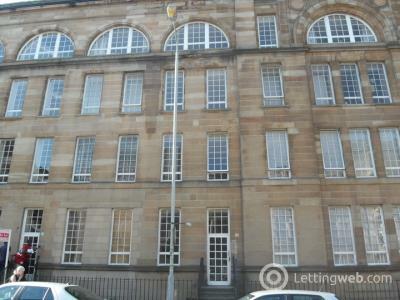 Outstanding 2 bedroom flat: convenient and well connected 2 bedroom, 1 bathroom flat in the heart of city centre, Merchant City. 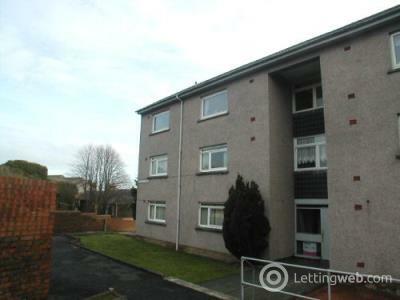 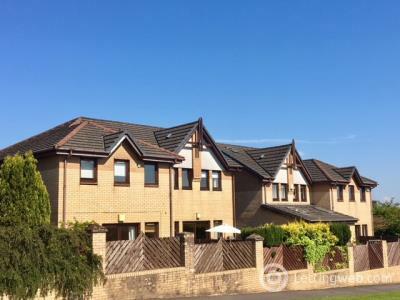 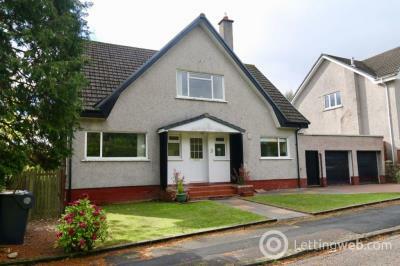 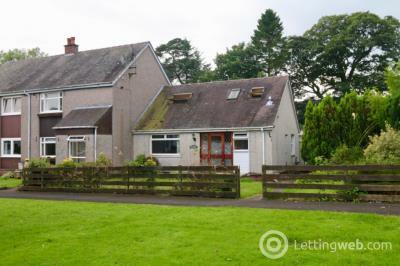 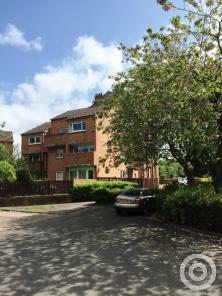 Available Now Second floor flat situated in Maybole approximately nine miles from Ayr.